When will be Moondial next episode air date? Is Moondial renewed or cancelled? Where to countdown Moondial air dates? 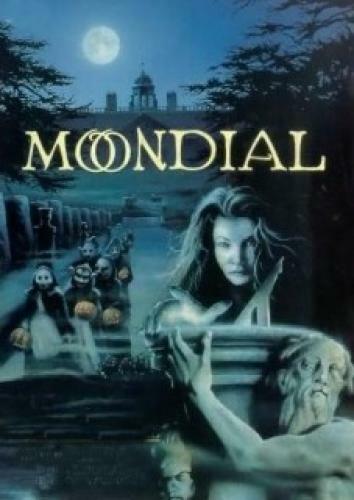 Is Moondial worth watching? On vacation with her aunt Mary , who happens to live in the gatehouse of a spooky old mansion, 13-year-old Minty finds that she has special powers when she touches a sundial in the garden. This discovery begins a chain of events that leads her on a journey back in time. EpisoDate.com is your TV show guide to Countdown Moondial Episode Air Dates and to stay in touch with Moondial next episode Air Date and your others favorite TV Shows. Add the shows you like to a "Watchlist" and let the site take it from there.